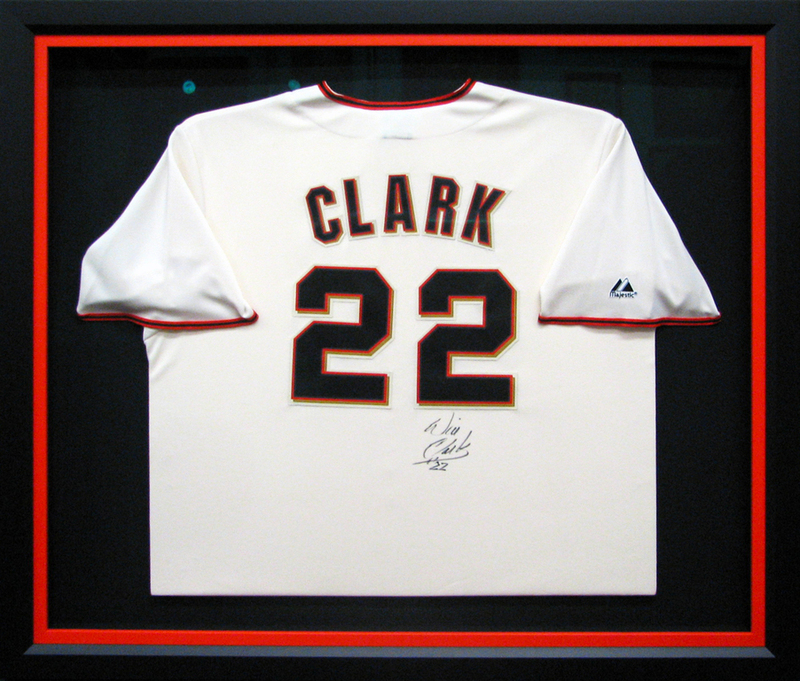 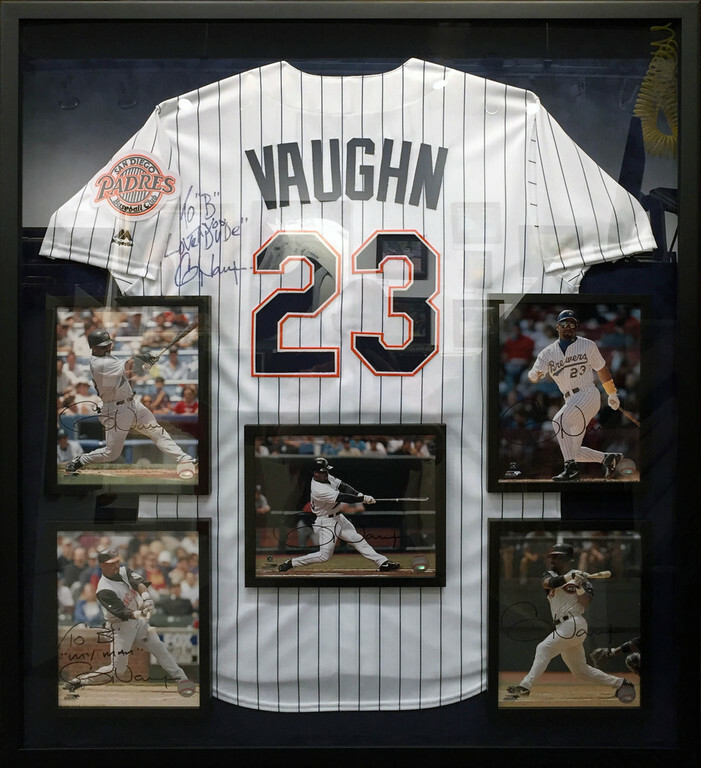 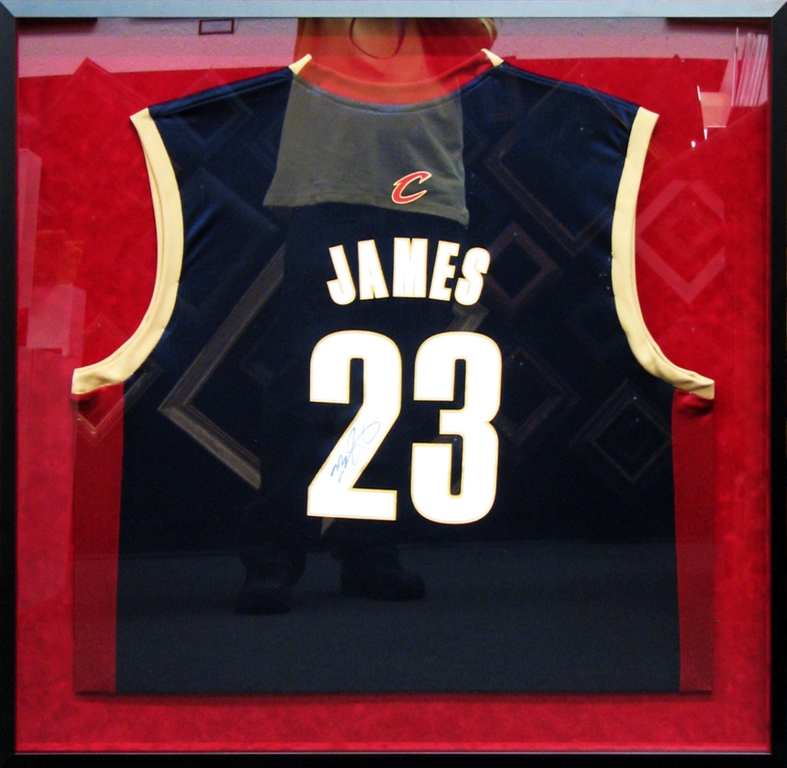 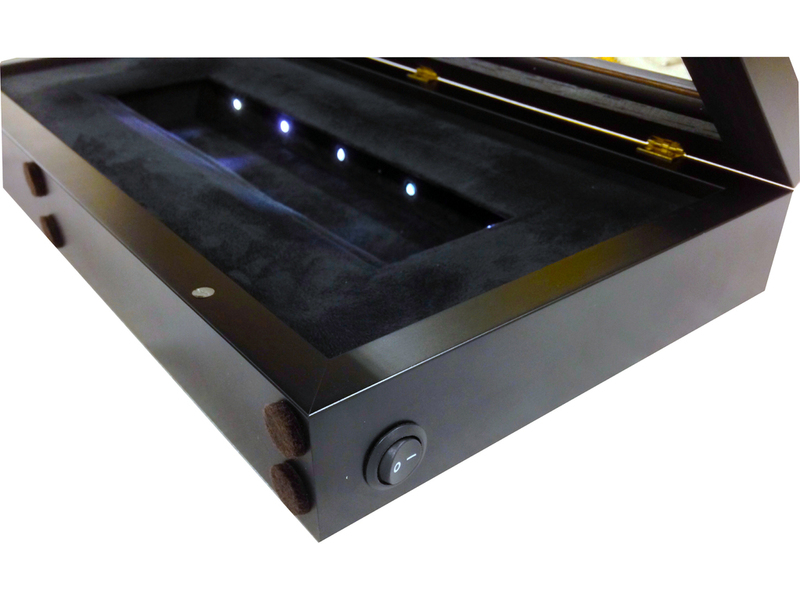 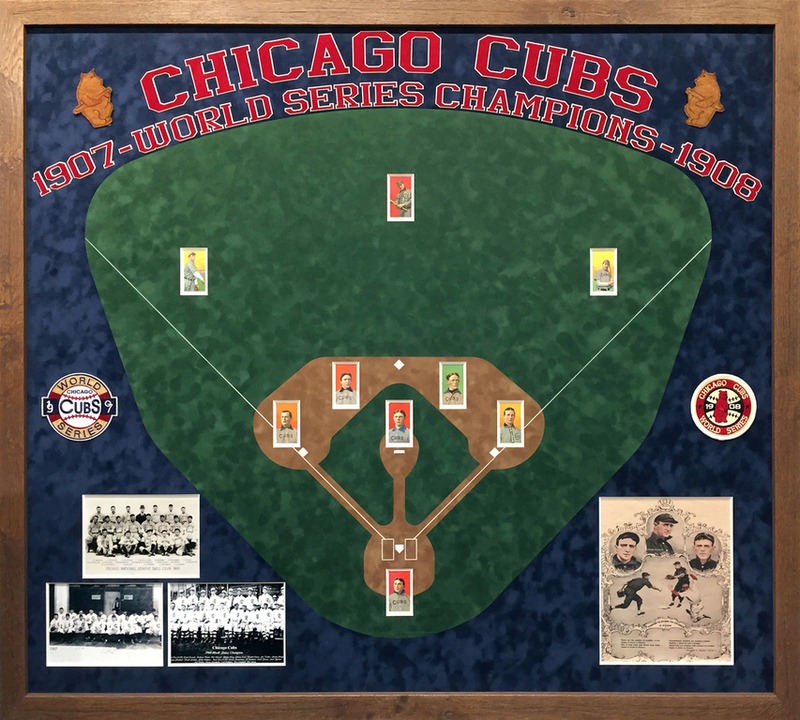 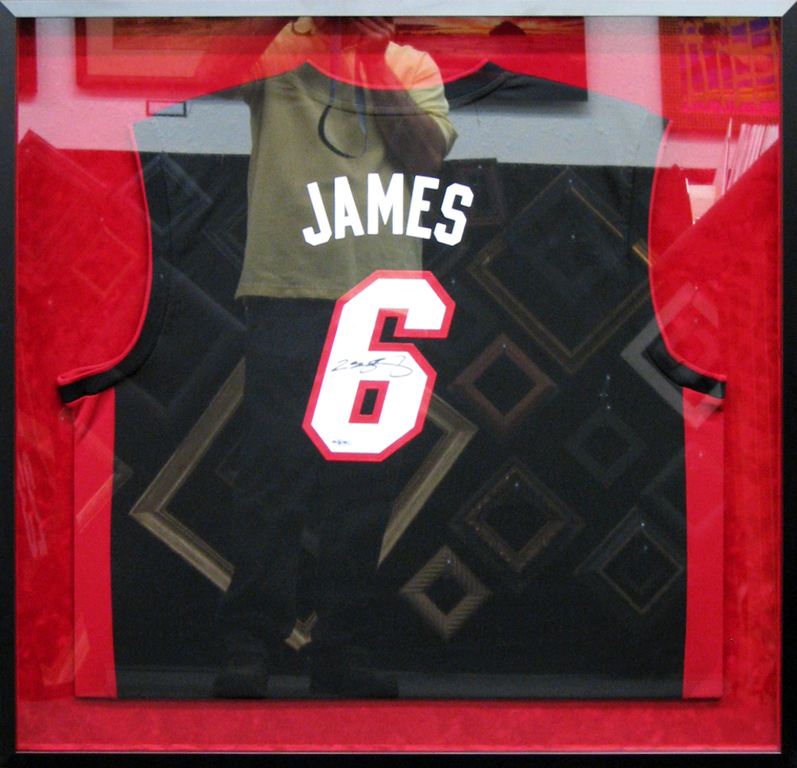 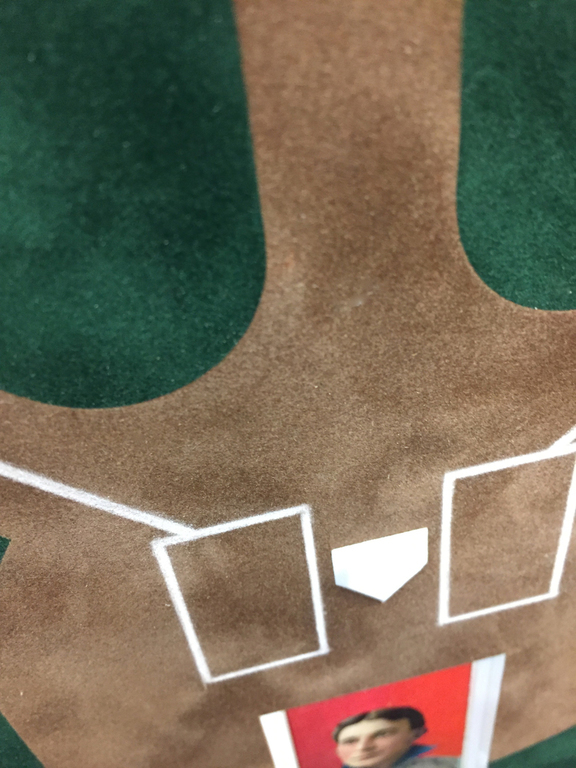 It's very popular to frame sports jersies or sports memorabilia these days, people love to display framed sports memorabilia in thier game rooms and man caves. 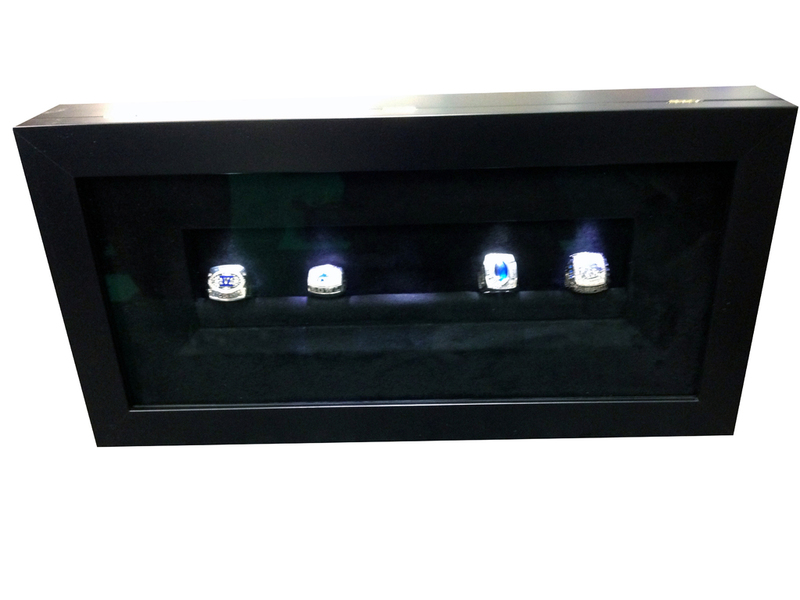 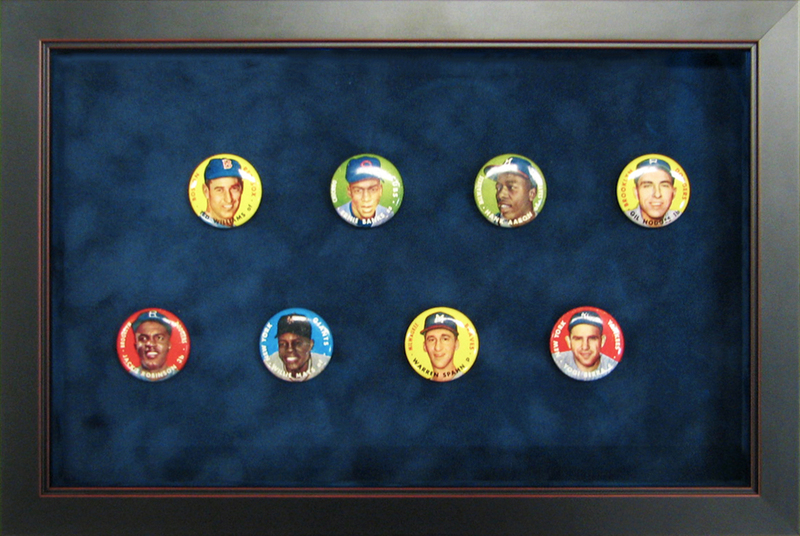 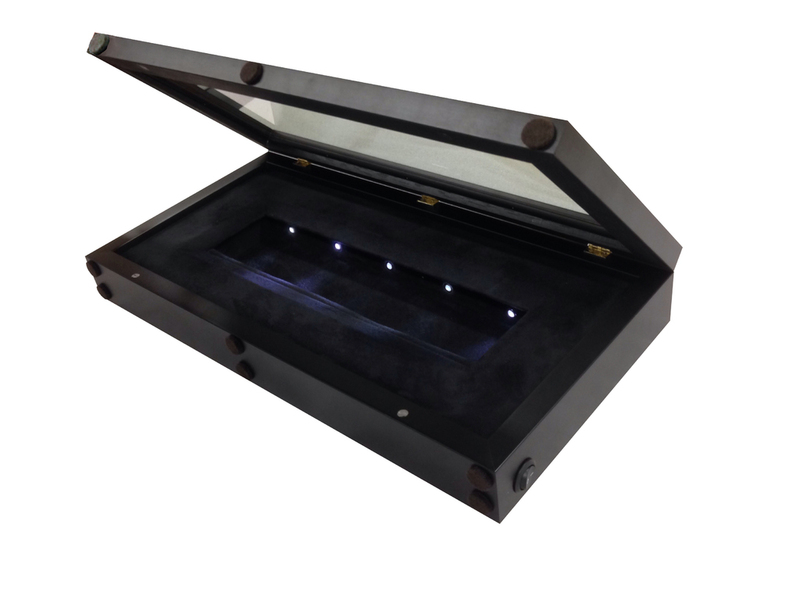 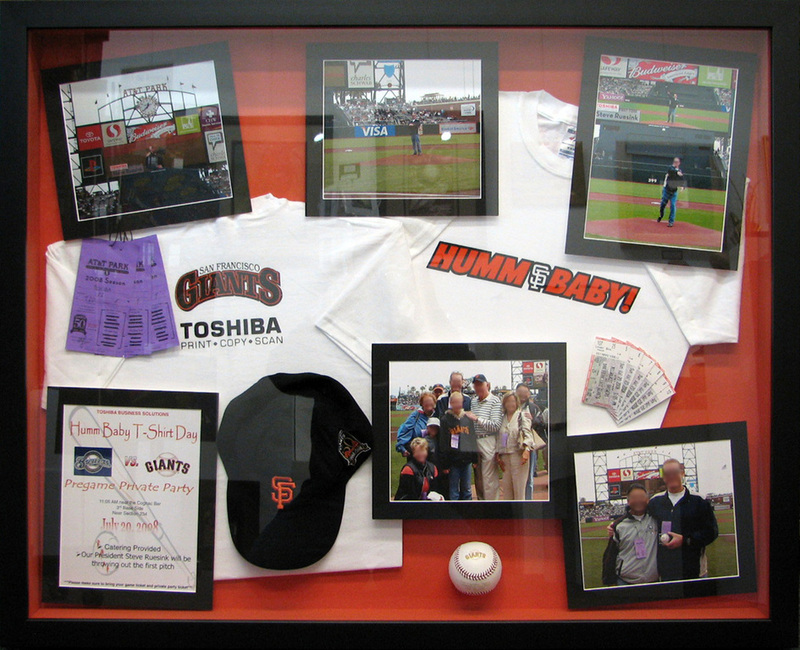 Displaying framed sports memoribilia is an expression of your unique passions, interests and individual personalities. 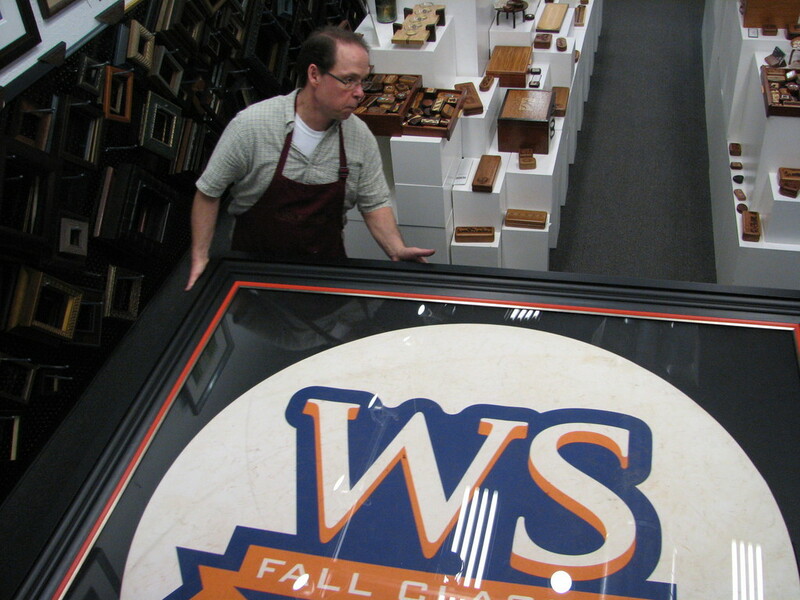 Displaying framed sports memorabilia expresses taste and refinement too. 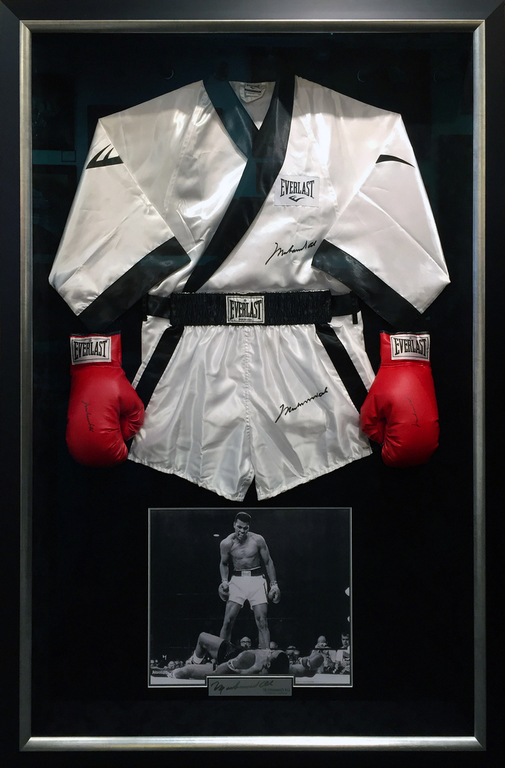 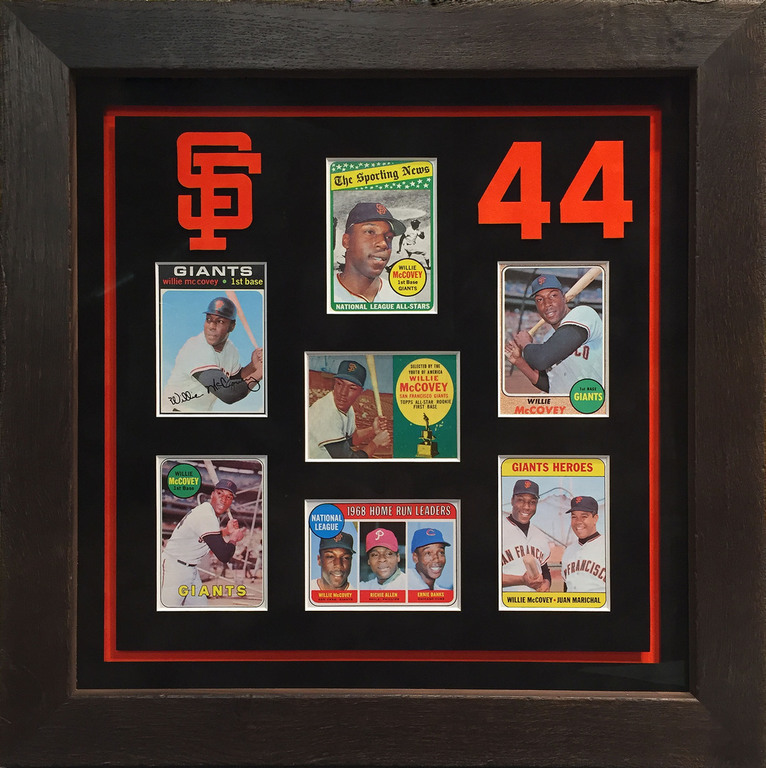 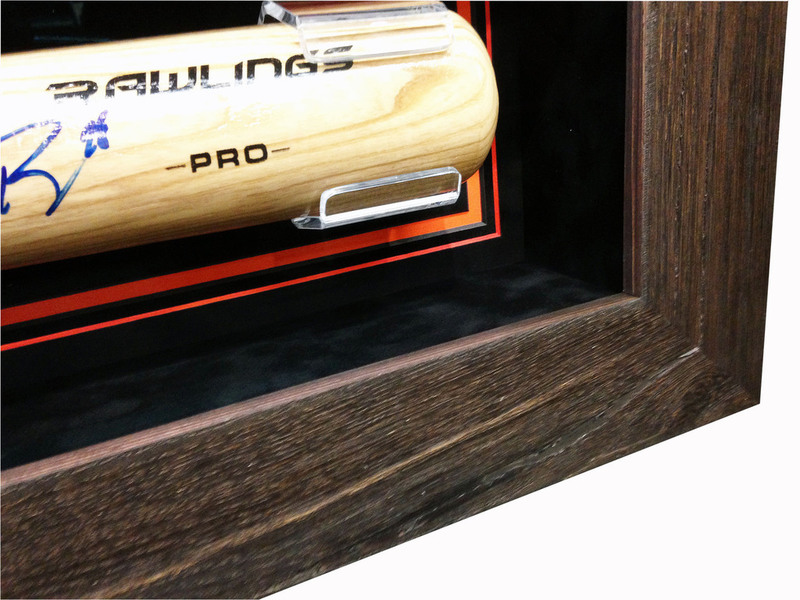 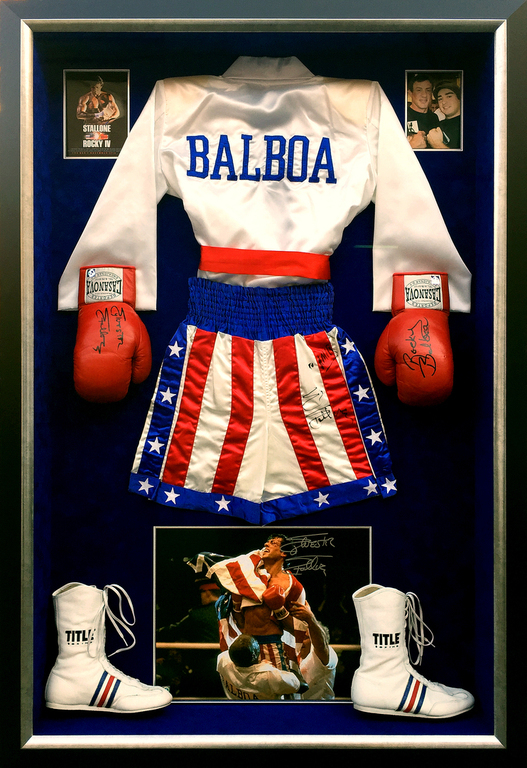 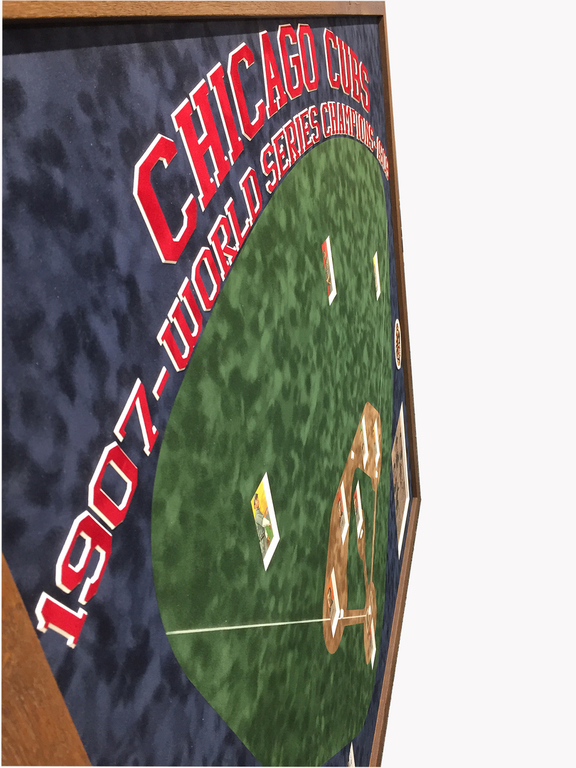 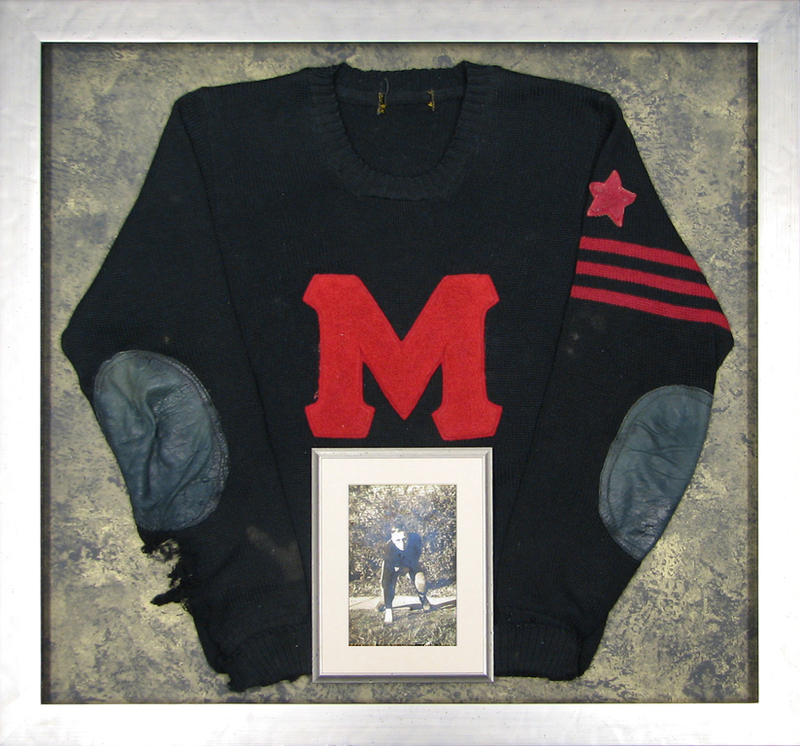 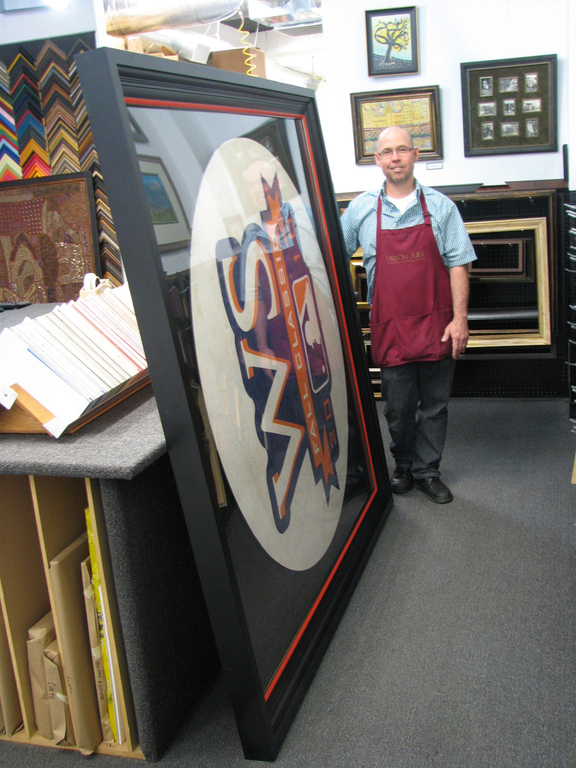 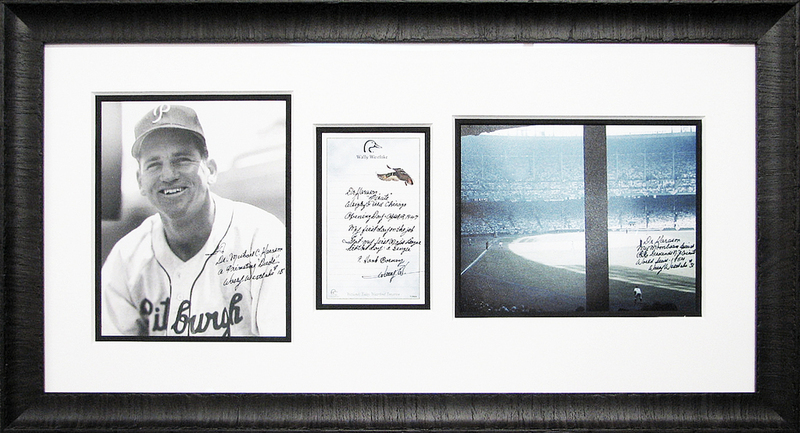 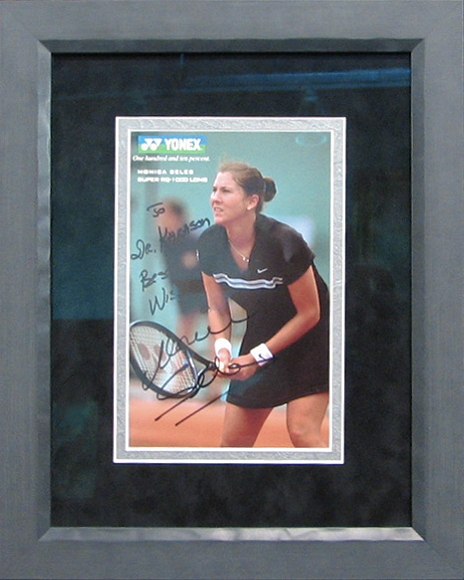 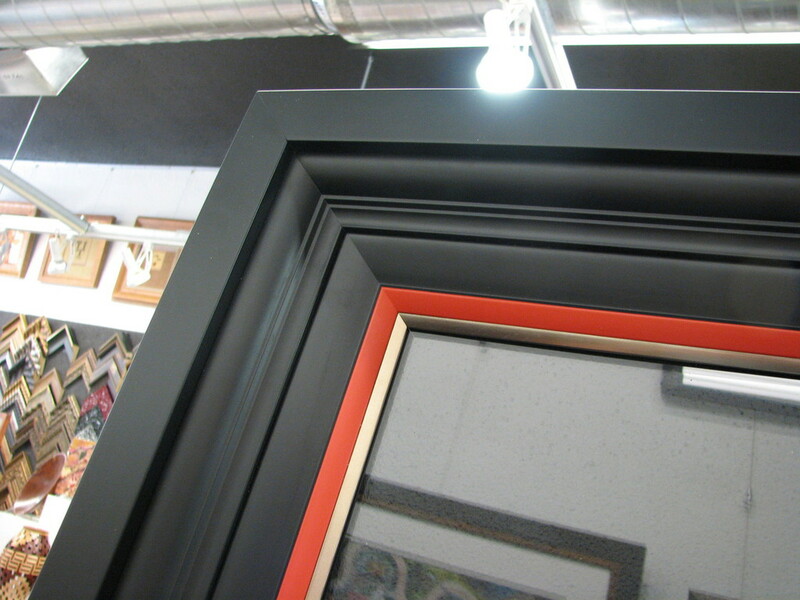 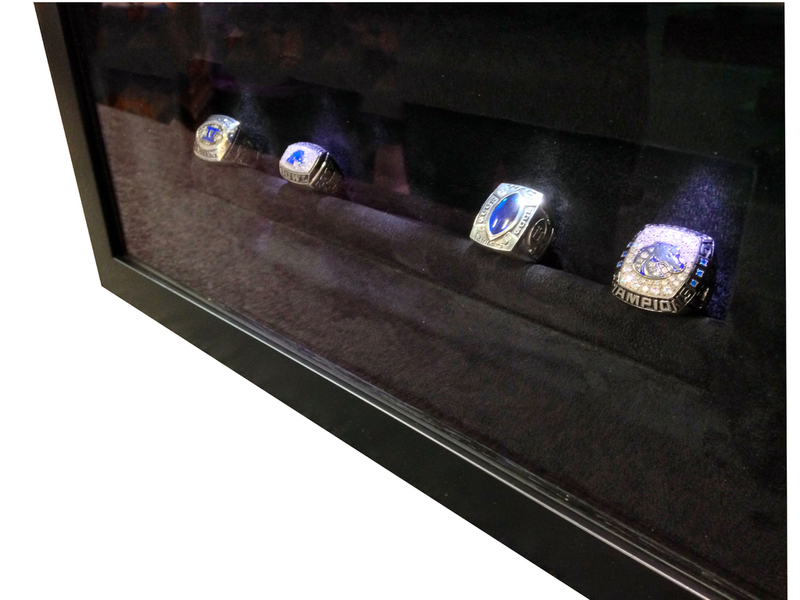 We specialize in framing any type of sports memorilia you could think of. 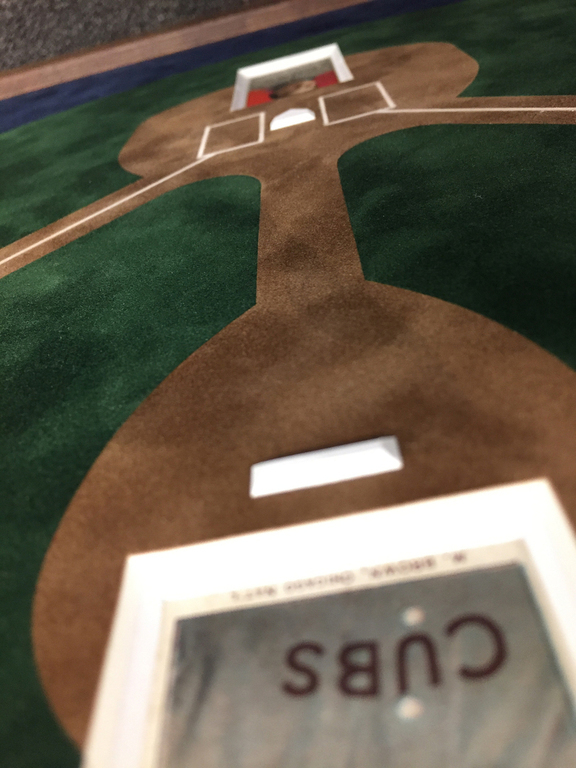 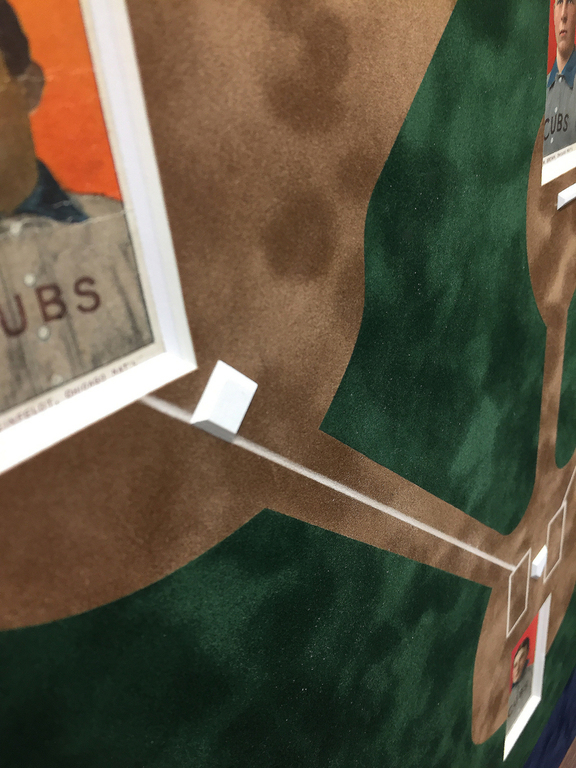 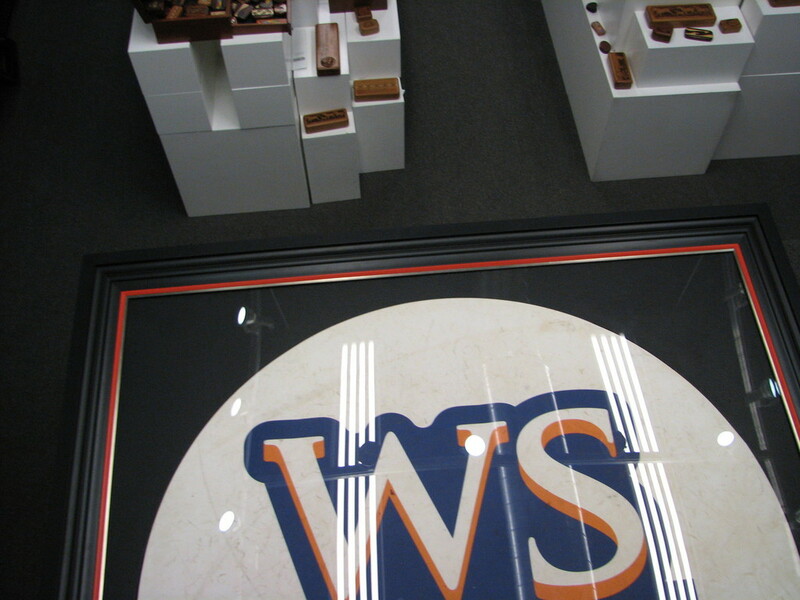 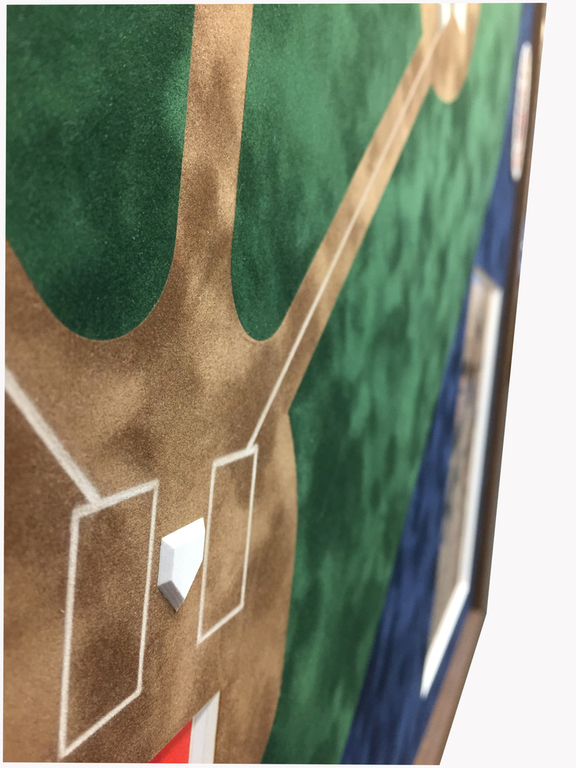 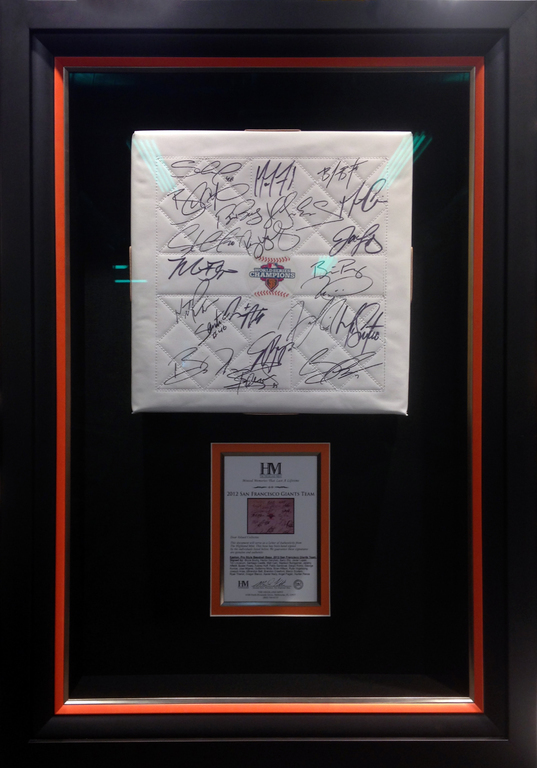 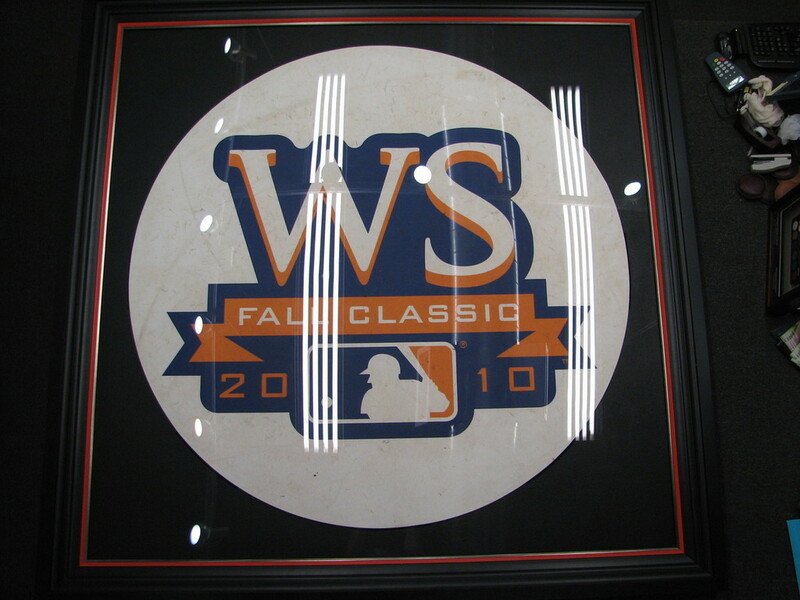 We've even framed the 2010 World Series Giants on deck circle, and a signed Giants base.